MrQuick.net: davidhudson: Happy 97th, Carl Reiner. With Mel Brooks. 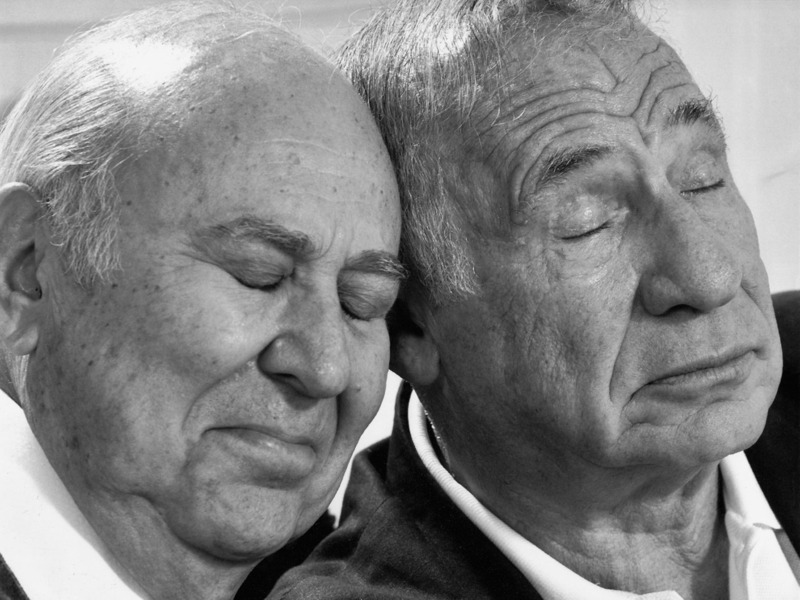 davidhudson: Happy 97th, Carl Reiner. With Mel Brooks.